Recieve 1,000 BONUS Choice Privilege Points on your next stay of two or more nights! Contact the hotel directly at 757-336-3700 or use code PCPPTS at check-out. 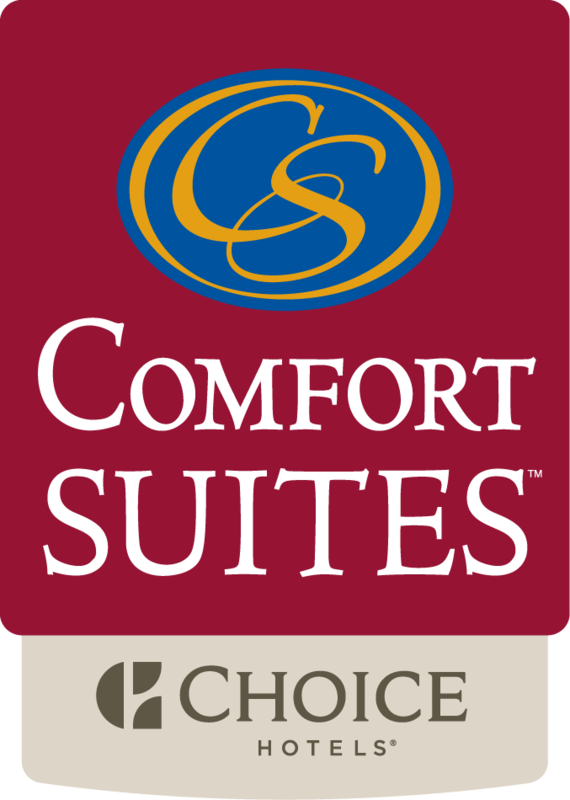 Choice Privilege Rewards members earn points for each qualifying stay at all Choice properties! Free Nights, Gift Cards and Airline Miles add up fast with additional benefits such as welcome gifts, complimentary upgrades, late check-outs and more!! Not a member yet? Our front desk can get you all signed up and on your way to great rewards!